The victims said the driver, a Hispanic male standing about six feet tall, got out of the vehicle and picked up the mirror. One of the victims yelled at him to call 911, but he said something in Spanish in response, then got back into the van and drove off, Graham said. Why do these type of articles about car accidents have a place on this website? More development and construction, and less of this junk please. I could really care less about drivers losing control of their vehicles, hit and runs, and car accidents. If I wanted to read this stuff I would follow the Providence Urinal. I disagree with GGG’s hostility to reporting on pedestrian problems and his apparent lack of concern for those who walk. 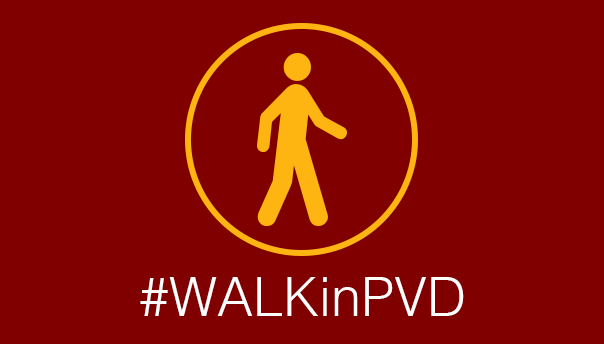 In 2017, 21 pedestrians were killed in RI, up from 14 in 2016 And though evidently some do not care, we have a societal interest in promoting walking and safety for walkers (better health, less pollution, urban quality of life…) and we need to know what the problems are. One such problem, in North Providence, is the total lack of enforcement about any of the rules for clearing snow from sidewalks after storms, including the Town itself which didn’t clear sidewalks on Smith St adjacent to their Evans Field. It seemed to me sidewalk conditions were better in Providence.